Samaritan’s Purse is responding after a series of dangerous tornadoes swept through eastern Oklahoma on March 25, leaving behind massive devastation. 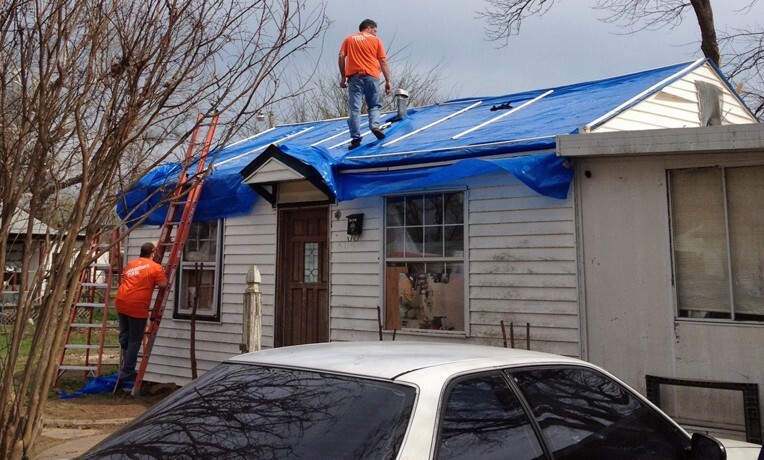 Volunteers working out of our base at Broadway Baptist Church in the Tulsa suburb of Sand Springs are assisting homeowners with tree removal, debris clean up, and by tarping damaged roofs. Within the first few days of the response, over 100 volunteers—many of them from area churches—helped meet the needs of 30 homeowners affected by the tornado. 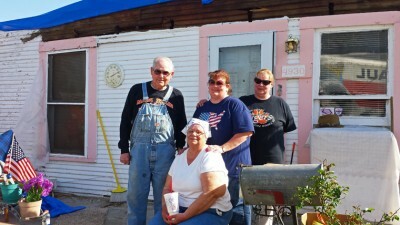 Samaritan’s Purse volunteers helped the Graves family by working inside and outside their home. Among those helped are the Graves, an elderly couple who have lived in their home for 38 years. Our staff said they were reluctant to ask for help at first, but the volunteers quickly regained their trust as they cleaned up the yard with willing hearts and cheerful attitudes. The yard wasn’t the only thing in need of care. The roof was ripped off in the storm and heavy rain poured into their house. Mrs. Graves asked for help with the inside of her home. The volunteers emptied the attic and two rooms of damaged belongings, and pulled the waterlogged carpet. At the end of the workday on Saturday, the team talked and prayed with the couple. The job wasn’t quite finished, but Mrs. Graves said not to come back on Sunday because it was the Lord’s Day. The team returned on Monday to complete the work. 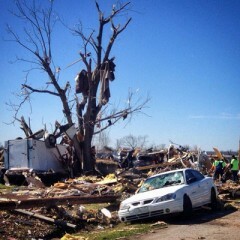 The tornado that hit Sand Springs caused widespread damage. The tornado killed one person in Sand Springs, injured at least two dozen, and destroyed several mobile homes. 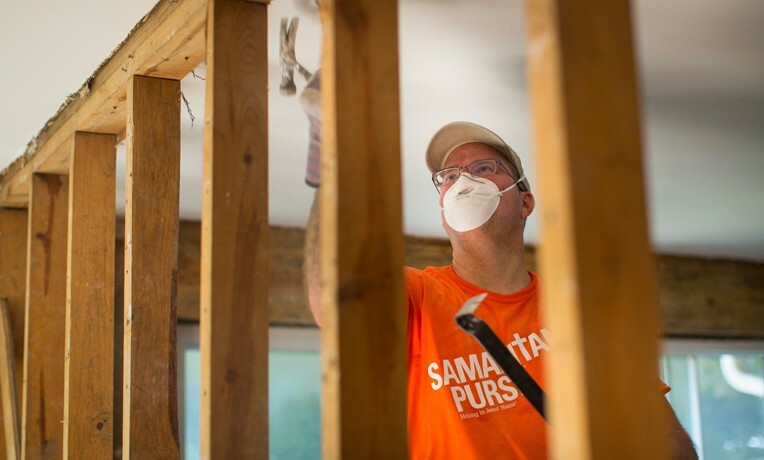 Samaritan’s Purse last responded to severe storms in Oklahoma in May 2013, when deadly tornadoes battered much of the state. We established bases in Moore and Shawnee, and 4,000 volunteers completed 615 jobs. We are still in Oklahoma, rebuilding and repairing homes and installing storm shelters. Please pray for the people affected by these recent tornadoes. Pray that they will see Jesus as our teams and chaplains from the Billy Graham Evangelistic Association Rapid Response Team work, and that many will come to faith in Him.